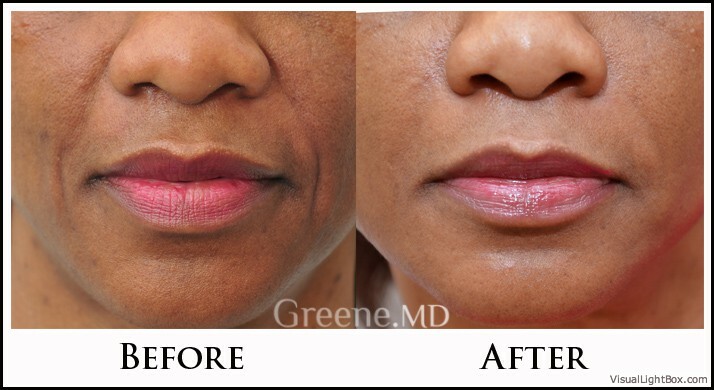 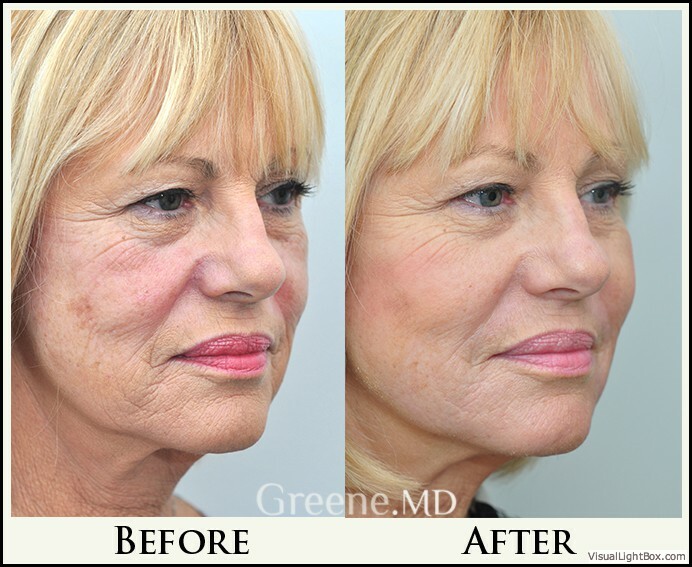 Juvederm Ultra and Juvederm Ultra Plus are also hyaluronic acid fillers, and also replace lost volume and restore youthful contours to the skin by smoothing facial wrinkles and folds. 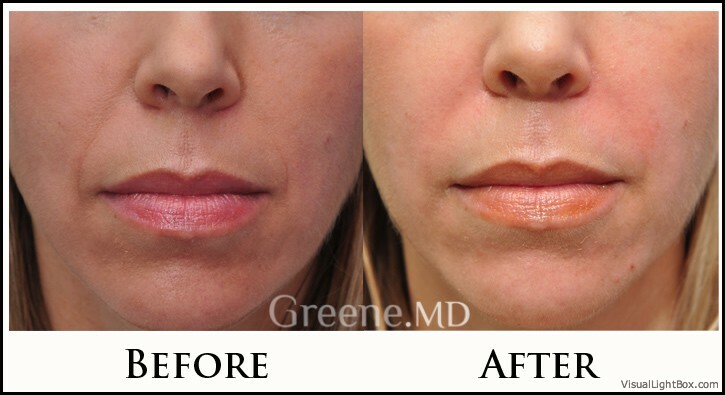 They are very ‘smooth’ fillers that provide a very natural result. 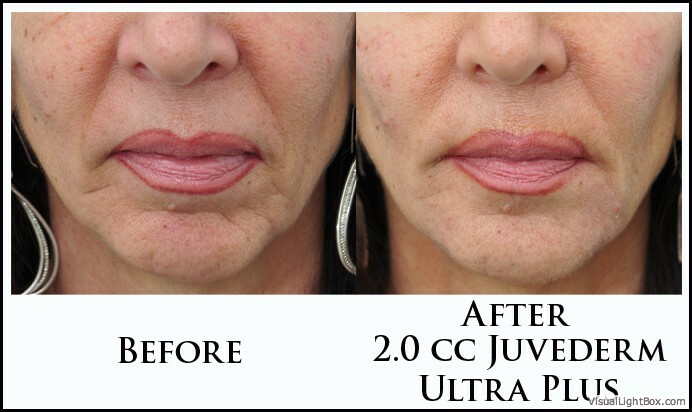 Juvederm comes in two formulations—Juvederm Ultra and Juvederm Ultra Plus; the main difference is that Ultra Plus has a stiffer consistency. 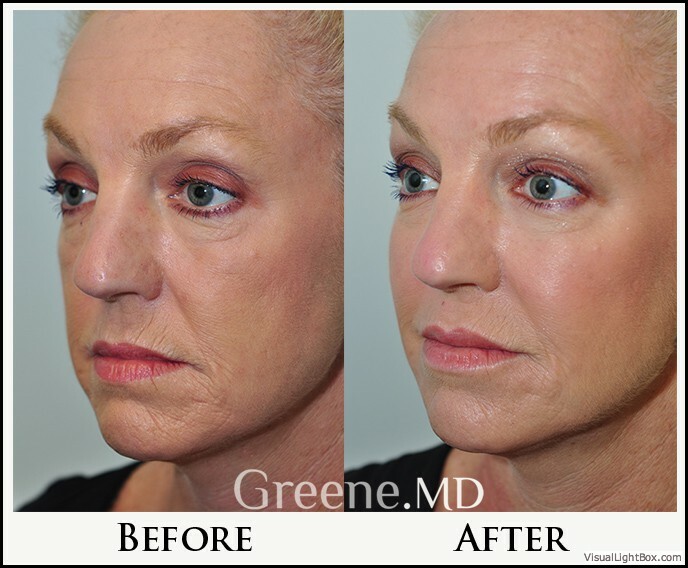 While patients should expect correction to persist at least four to six months, in some patients results from Juvederm may last up to 1 year. 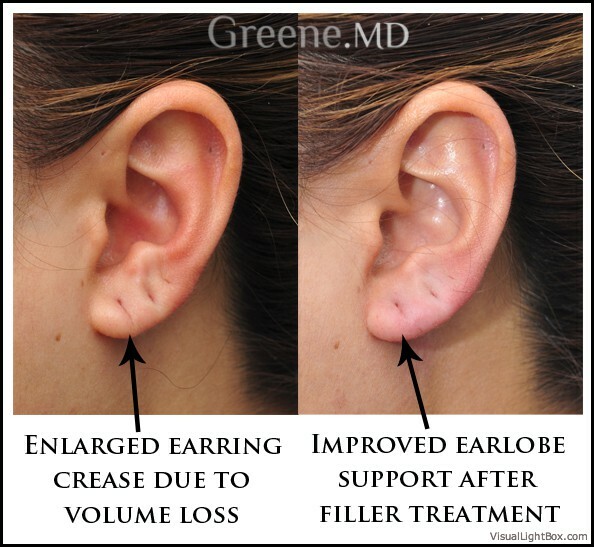 However, this can vary from patient to patient.